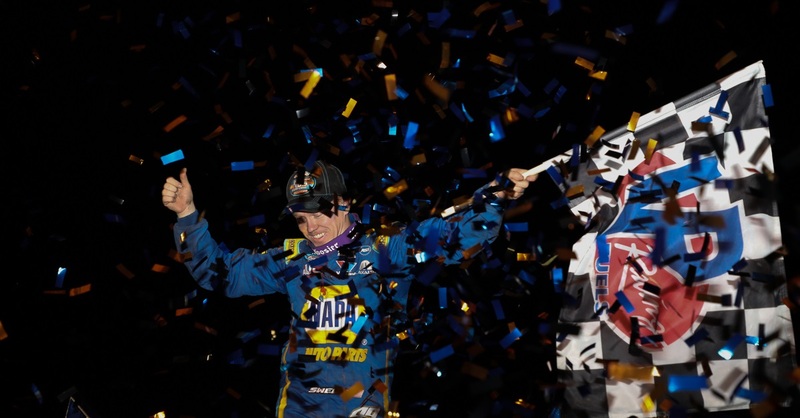 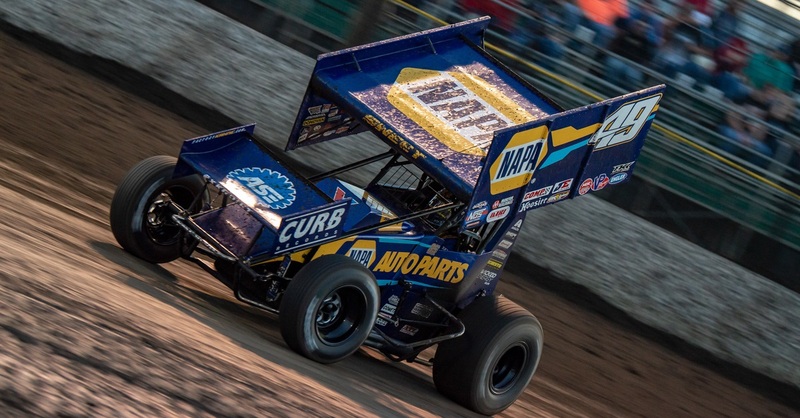 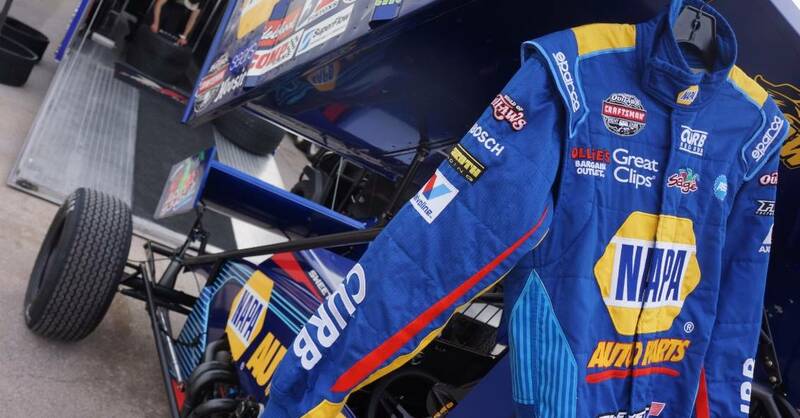 The Kasey Kahne Racing NAPA AUTO PARTS Sprint Car team headed into Las Vegas on Thursday and Friday night for two nights of racing as they make their way west to California. 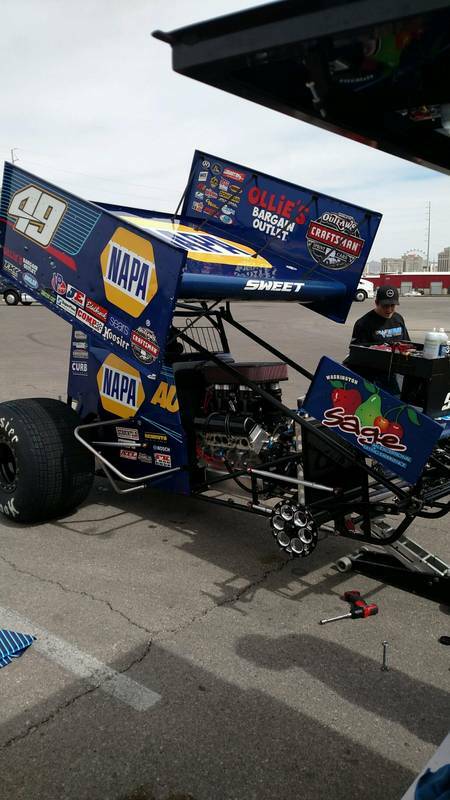 Driver Brad Sweet and the No. 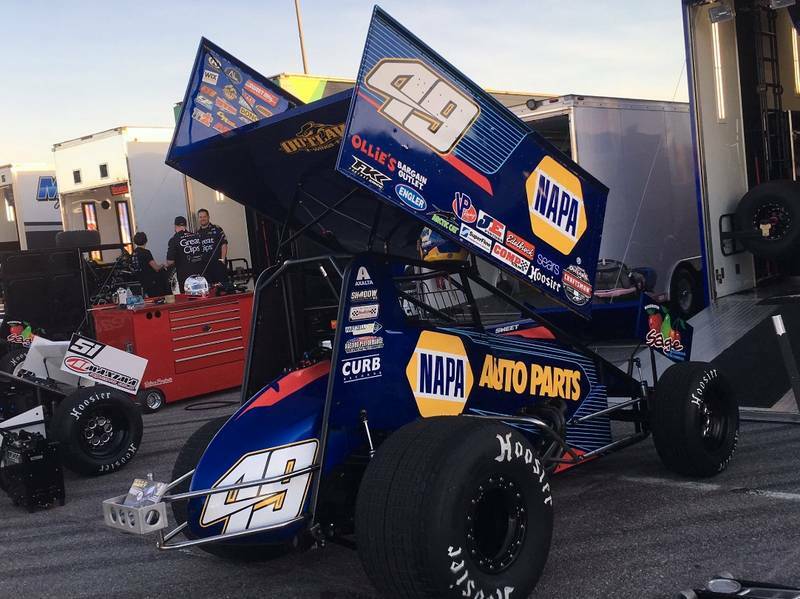 49 team had a trying weekend with less than favorable track conditions. 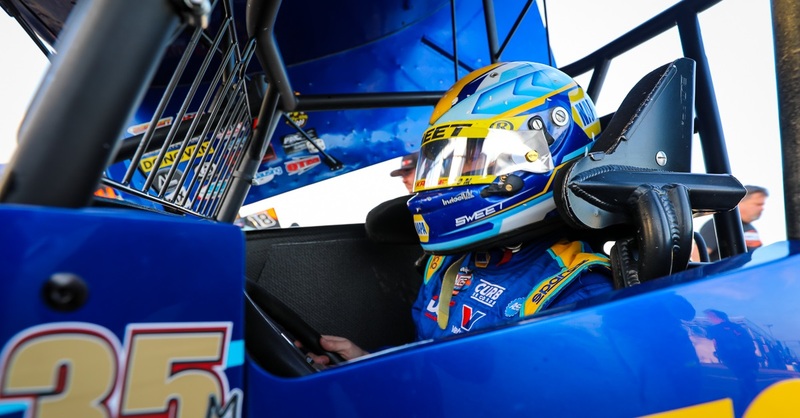 With limited practice time that teams are allowed in the World of Outlaws series, it can be difficult to fine tune the car. 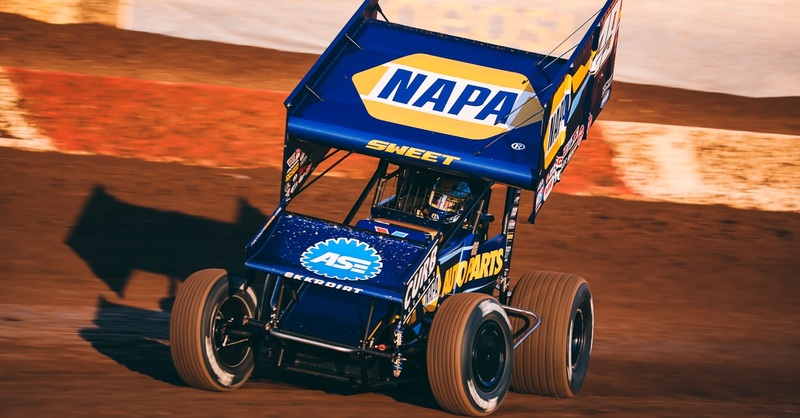 Crew chief Kale Kahne tried different set up options each night, however with an 11th and seventh place finishes, the team is now tied for second in the point standings.